Jeffrey Wright (born December 7, 1965) is an American film, television and stage actor. 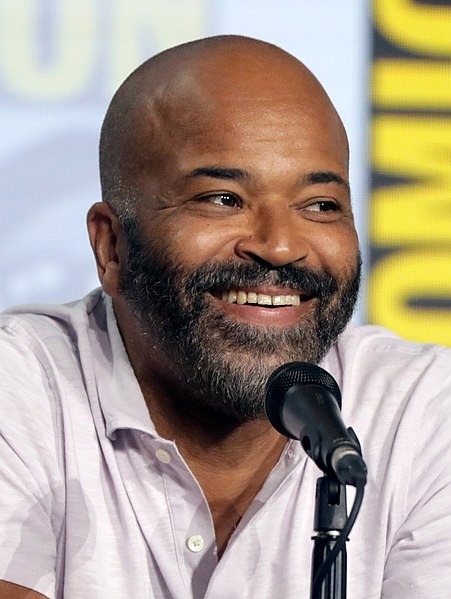 He is known for such roles as Belize in the HBO miniseries Angels in America, Jean-Michel Basquiat in Basquiat, Felix Leiter in the James Bond films Casino Royale and Quantum of Solace, Valentin Narcisse in the HBO series Boardwalk Empire, and Beetee in three out of the four The Hunger Games films. He currently stars as Bernard Lowe in the HBO series Westworld. Read more on Wikipedia.